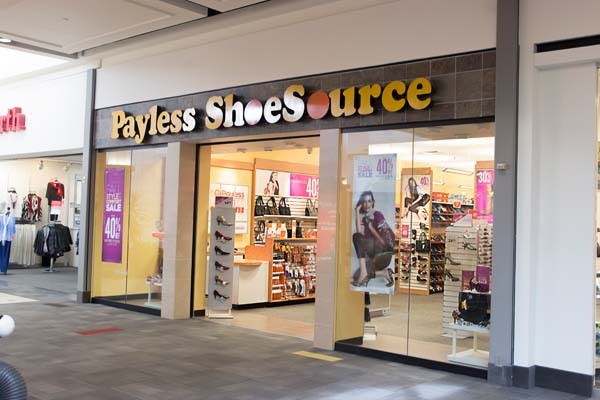 Affordable footwear and accessories from North America's largest family footwear retailer. Merchandise includes dress and casual footwear for men and women; shoes for infants and children; and athletic shoes for the entire family, plus hosiery, handbags and accessories. Join our mailing list to stay tuned to Pembroke Mall's upcoming events and promotions.